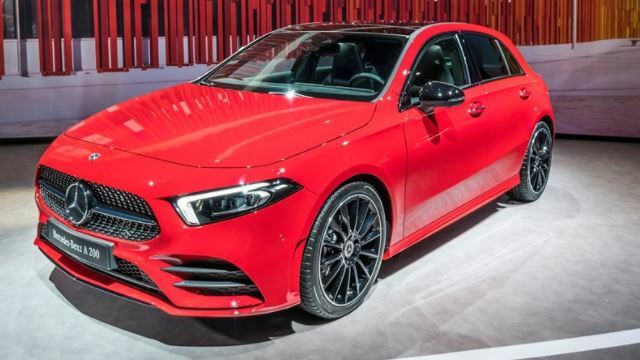 The 88th Geneva International Motor Show kicked off last week and here are some of our favourites from the show. Jaguar have won the race among the premium carmakers to be the first to release an all-electric SUV. 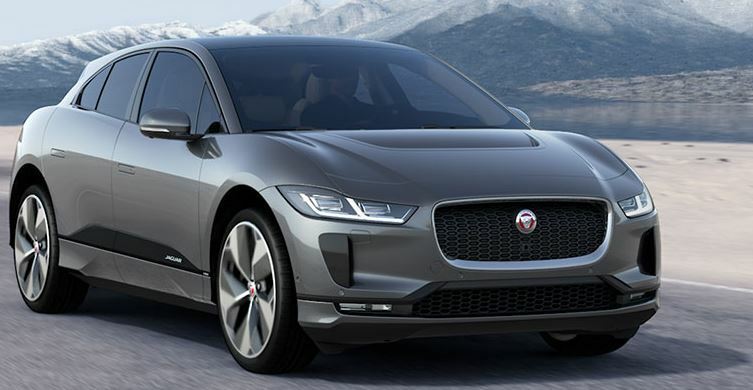 The i-Pace, Jaguar’s first all-electric car, spearheads a range of forthcoming electric Jaguar’s, the next being a new-generation XJ luxury saloon, due out next year. The 5 seat, medium-sized SUV is no match for the Tesla X in terms of size but what it lacks in size it makes up for in power. It delivers 395bph and can go from 0-100km in 4.8 seconds, and one full charge will provide a range of 480km. The i-Pace will be available in Ireland this summer with prices starting from €80,000-€85,000. 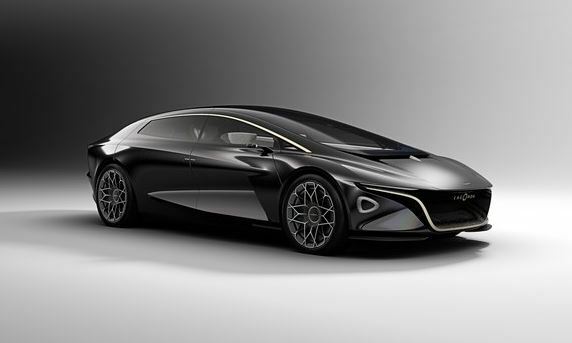 Aston Martin began using the Lagonda nameplate in the 1960s for a series of advanced, ultra-luxurious sporting sedans, and this new Vision Concept certainly fits in well. The new Lagonda concept underlines Aston Martin’s desire to revive its old nameplate by 2021 as an all-electric, boutique super-brand. The Lagonda Vision concept oozes modern luxury with silk, cashmere and ceramic tiling peppering the futuristic interior, ensuring you arrive in style! 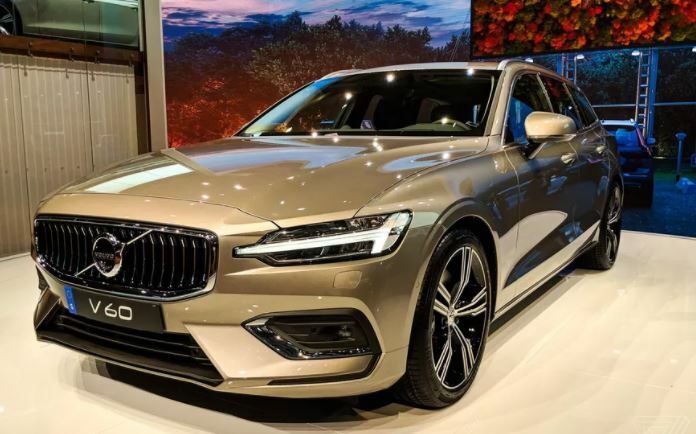 Looking like a small V90, the new Volvo V60 exudes a cool, calm, Swedish of understated style and, as expected from a Volvo, pack as much safety and connectivity technology as you could possibly want. This estate is due out in the second half of this year. 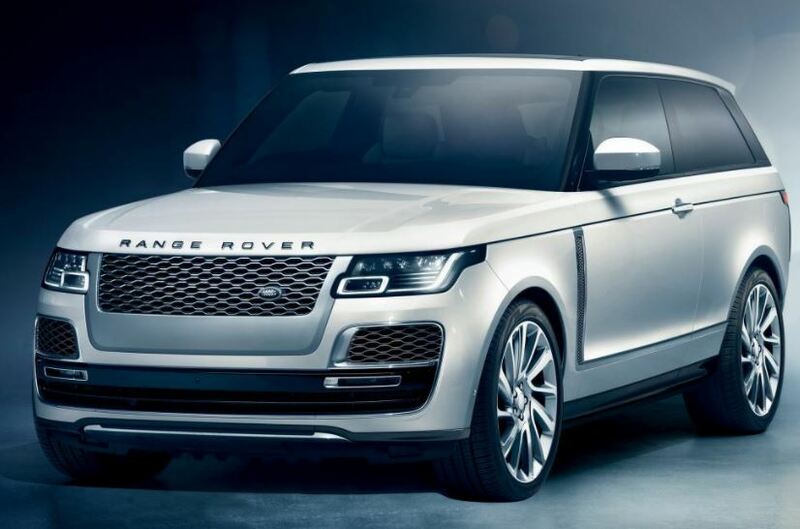 This limited edition Range Rover is a two-door version of the current, full-size Range Rover and is being made to mark Land Rover’s 70th birthday. It’s a throwback to the original 1970 Range Rover, which only came with two doors. It sits lower than standard, new front-wing vents, and a super-luxurious interior with pale leather up front and dark blue leather in the back. Hand built by Jaguar Land Rover’s Special Vehicle Operations division, this limited edition vehicle is the fastest Range Rover ever produced as well as being the most expensive! Which means we better start playing the lottery to have a hope of buying one. The new Audi A6 has had a very subtle style evolution from the outgoing model with the only noticeable difference being new lights and a lower, wider grille. Inside, you will find more cabin space complete with the high-tech new cabin layout from the A8, with two central digital touchscreens and a 12.3-inch digital instrument screen in front of the driver. Audi are promising that this will be the best-to-drive A6 yet, with four-wheel steering and, on the quattro models, torque vectoring to distribute the power to the wheel best able to handle it. The basic German price of the diesel model will be €58,000 when it goes on sale in June and Irish sales will follow quickly after. At Jensen Fleet Solutions we believe what makes a great Fleet company is the personalised service, that we will be there every step of the way to manage the contract, build the relationship and retain our customers. We are extremely proud of the service we provide and the fact that over the past 5 years we have seen a retention rate of 95% speaks volumes as to how we treat our customers. If you’re looking for a car lease, contact our sales team today on 01-4605250 or email info@jensenfleet.ie.